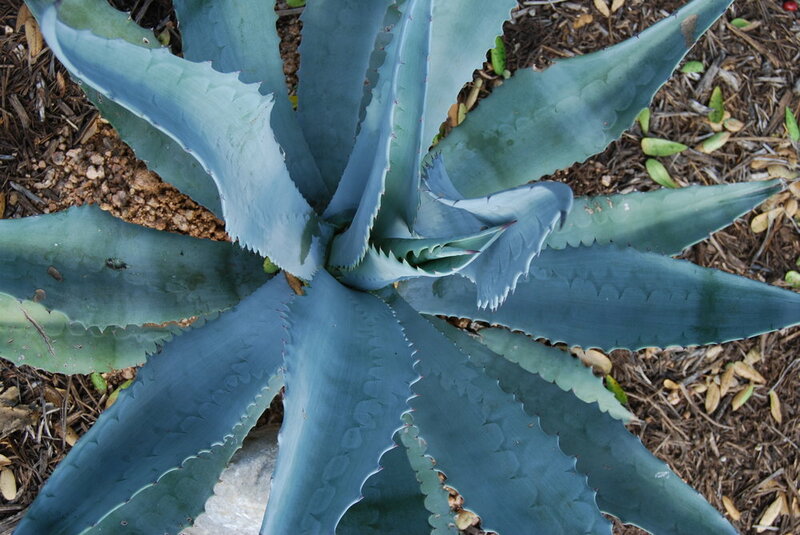 Blue agave benefits for hair, skin, and nails, nutritional information — The Butters Hygienics Co.
Blue agave is the plant used to make tequila. It's a sweet plant native to the wild deserts of the Americas. In Mexican tradition, it's known to help reduce wrinkles, and build strength, resiliency, and elasticity to the hair. It's usually sold in nectar form, a thick brown syrup. It's naturally high in calcium, isoflavonoid, alkaloids, coumarin and vitamins B1, B2, C, D and K, and provitamin A. It's also home to a substance called saponins. They're natural surfactants, cleaners that help break down dirt and oils. They're also one of the best known natural stimulants of hyaluronic acid.